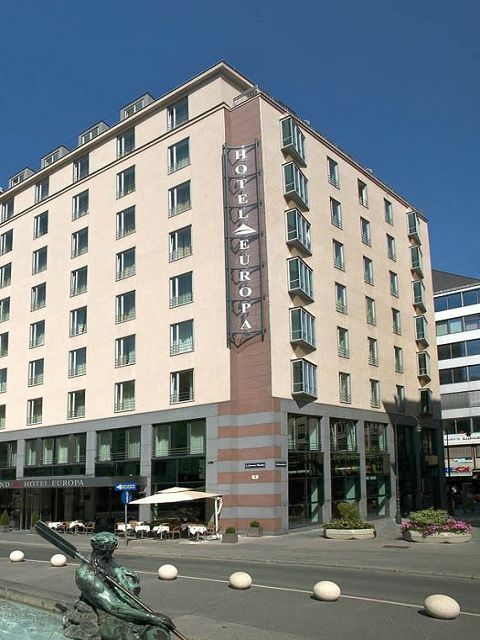 The Austria Trend Hotel Europa is located in the city center, near the Underground station U1 “Stephansplatz”. The State Opera House, St. Stephen’s Cathedral and the Spanish Horse Riding School are in direct proximity. 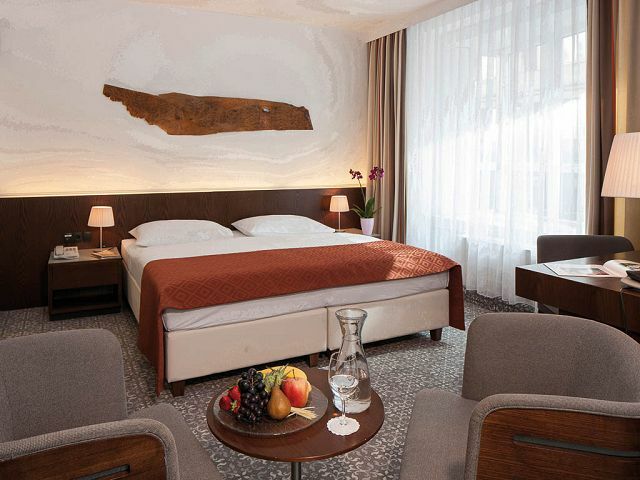 Austria Trend Hotel Europa Wien, the superior business class hotel with its excellent location at the well-known pedestrian and shopping mile, the Kaerntner Strasse, in the very heart of the old city of Vienna. 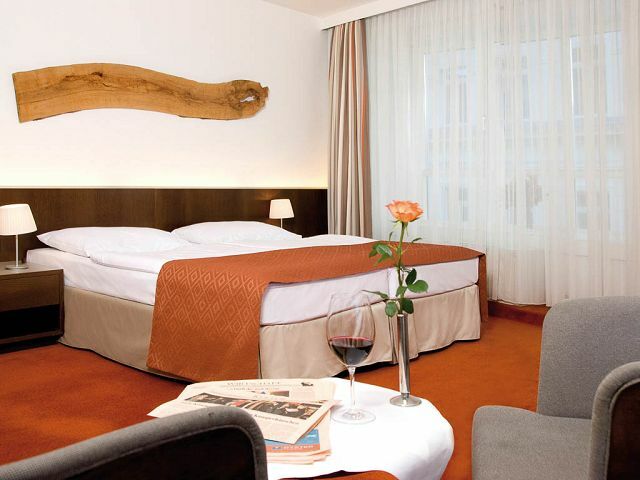 Best comfort will be guaranted in each of the 160 rooms, providing timeless elegance and noble design. 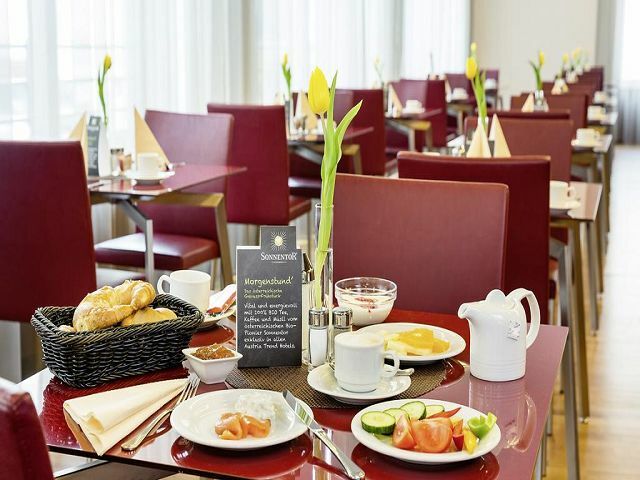 Austrian hospitality will be offered at the hotelown Cafe Europa. 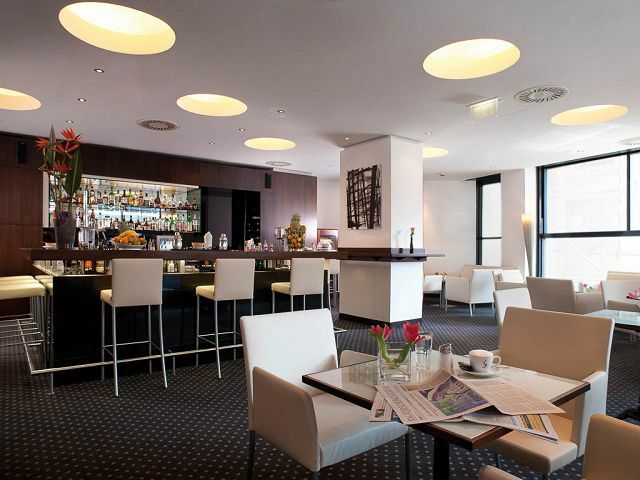 You will enjoy the cosy flair of a typical Viennese coffee house and the great view to the busy and popular Kaerntner Strasse. 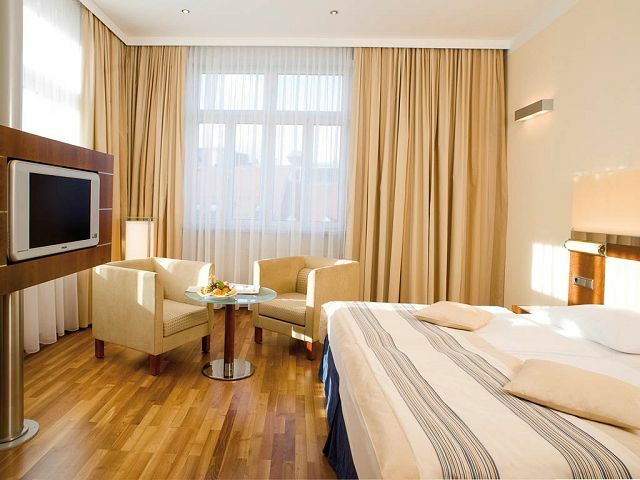 Modern design, functionality and a stylish interior, reflected in all rooms, from business class to junior suites – free wi-fi is provided in the entire hotel. 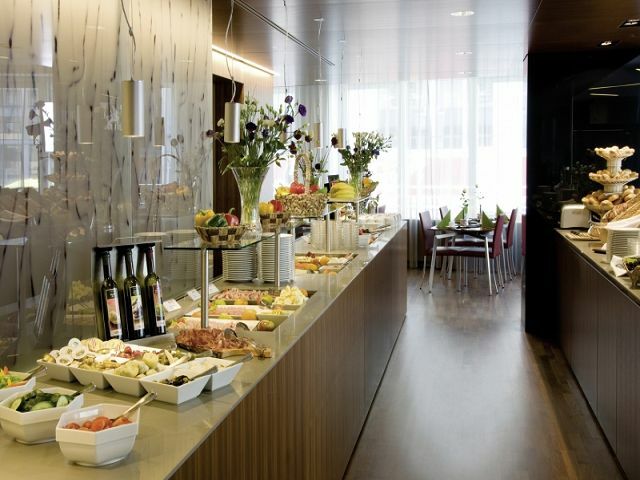 Metal, wood, black granite and warm colors unify to create a one-of-a-kind ambience. 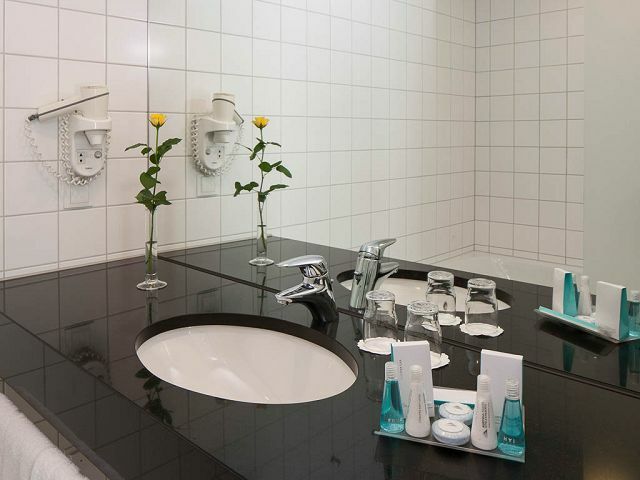 All rooms feature a telephone, mini bar, flat screen television with integrated radio and safe, hairdryer in the bathroom, air-conditioning as well as bath or shower. 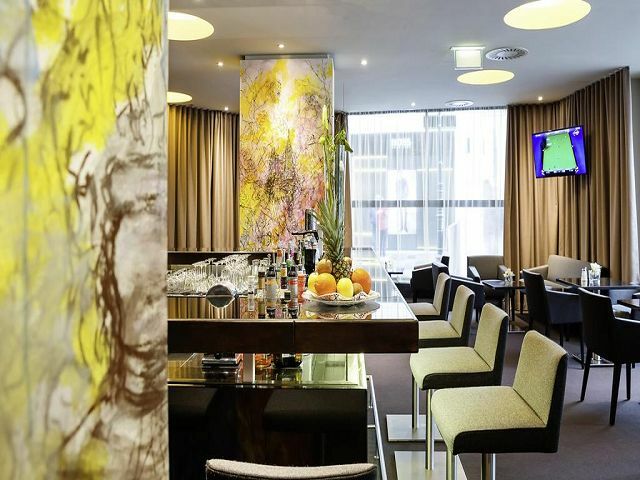 Furthermore, the Executive Floors offer 63 Executive Rooms with first-class amenities, meeting and exceeding all expectations of today’s modern business traveller with a spaciously designed work space and outstanding business support services.